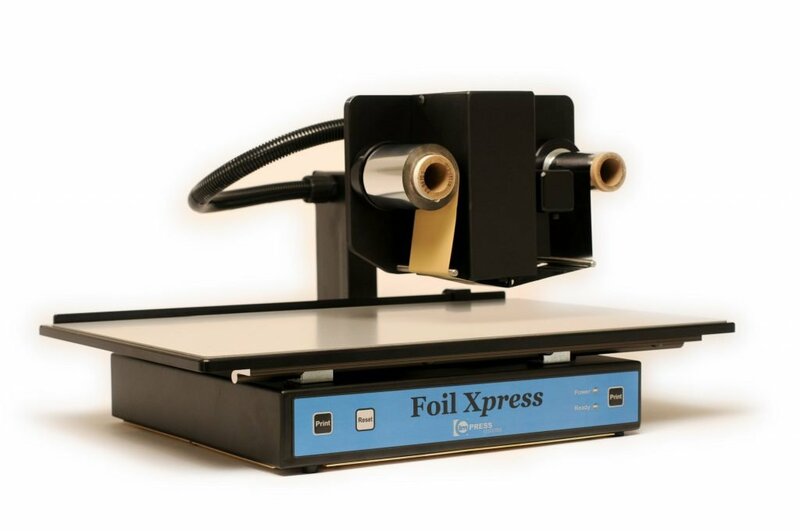 ImPress Systems is the inventor and manufacturer of Foil Xpress digital foil printers, which is now available in four versatile models. 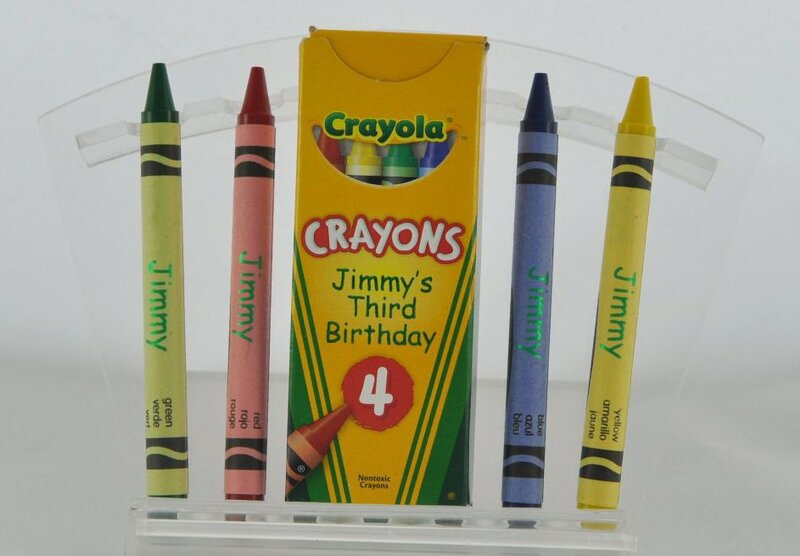 It has never been easier to uniquely create on demand, digital, foil imprints directly on to a variety of products. 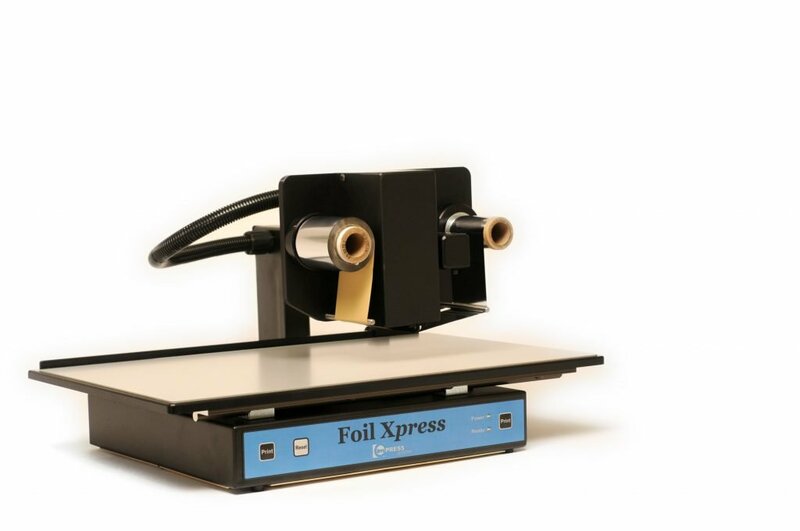 Our Original Foil Xpress is the basic model and is the best choice for printing in one area. 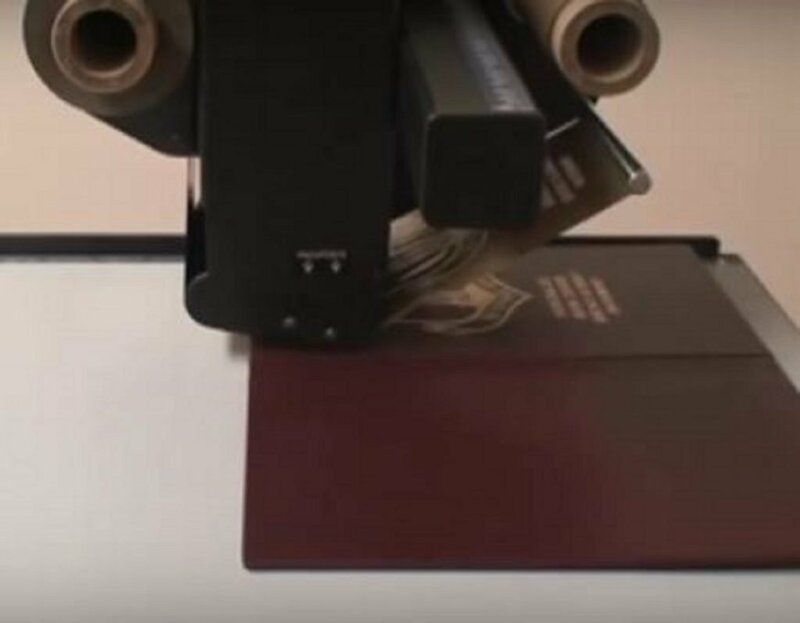 For example, if your application is printing a name or initials on a book cover, Original Foil Xpress would be the most cost effective solution and best solution. Foil Xpress Quattro is a very specialized model. It will print is wider, however, it is the most expensive model and one of our models my be best for your application.